Home Animation Spring – Blender Open Movie . 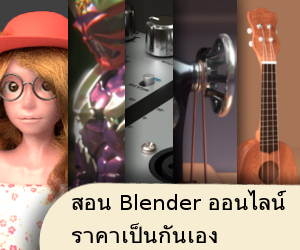 . .
หนังสั้นจากผู้พัฒนาโปรแกรม Blender ฮะ ใช้ Blender ทั้งเรื่อง โหดมาก . . . Previous articleThe Heretic: Unity GDC 2019 reveal . . .
Next articleGame of Thrones: Winter is Coming – Breakdown . . .
Gorillaz – Humility (Official Video) . 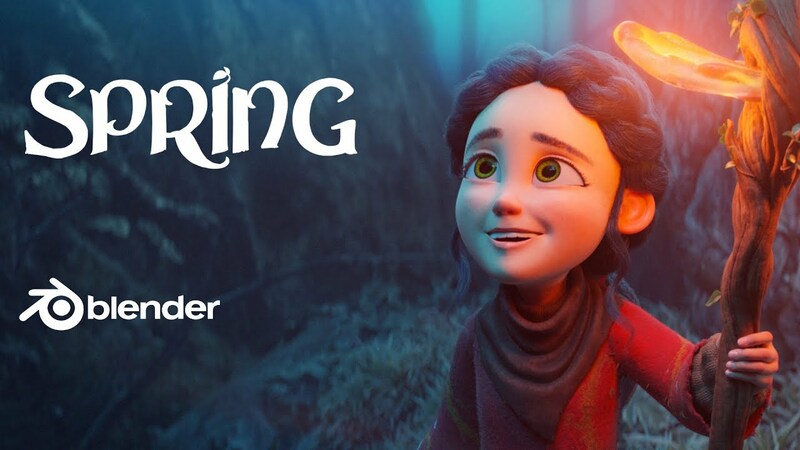 . .
Fusion 9 – New Compositing Update . . .
ELEX – Cinematic Trailer – US . . .